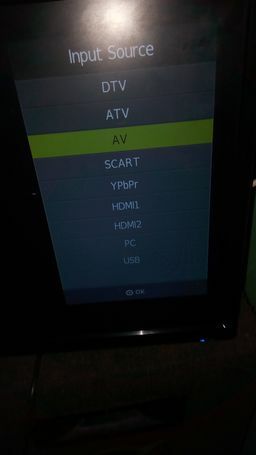 don't need a decoder to play ur digital channels and u also don't need to buy a DVD machine to play ur Dvd plate Coz it has it on it on too.. 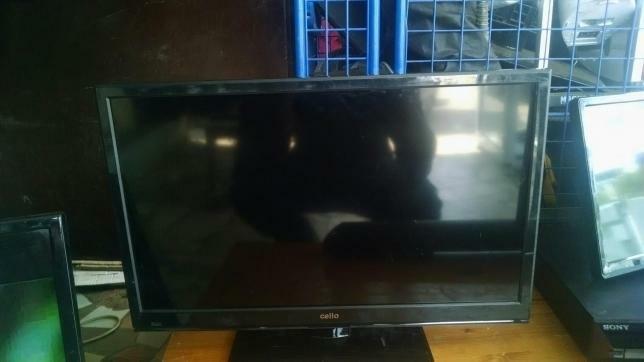 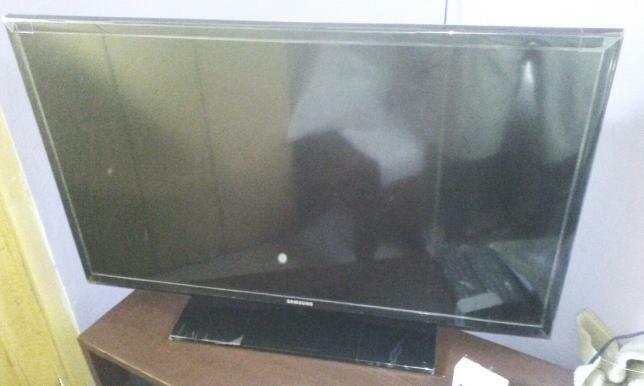 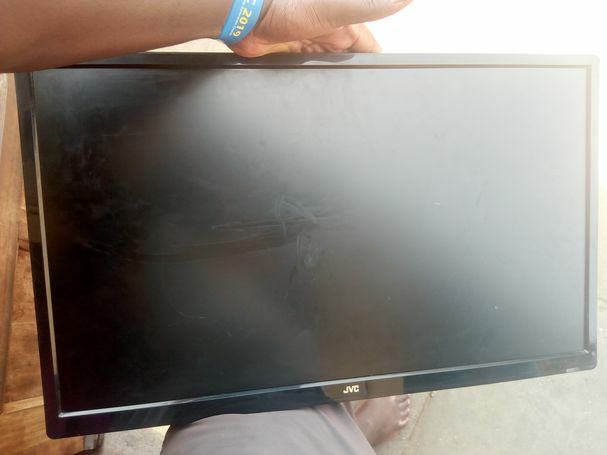 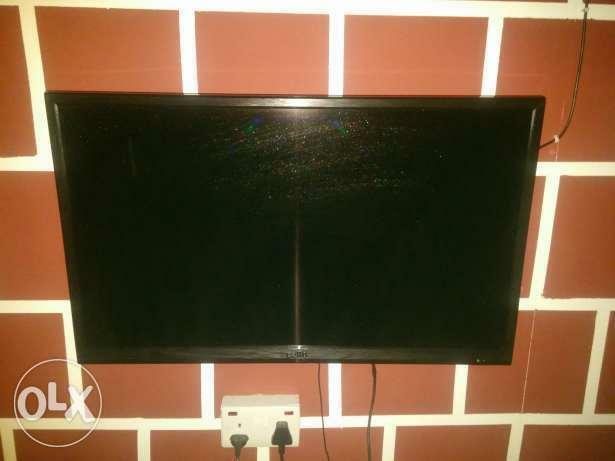 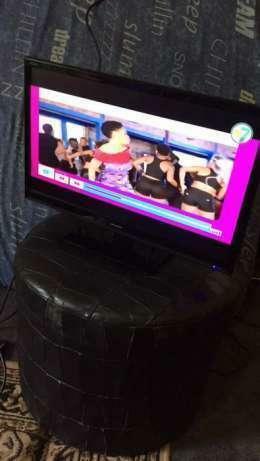 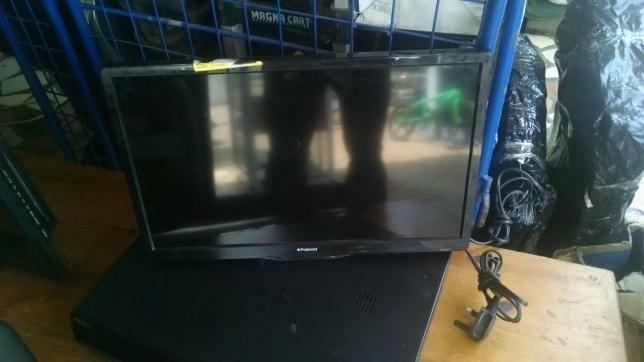 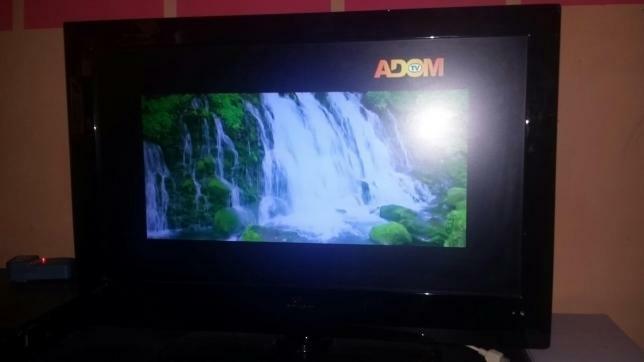 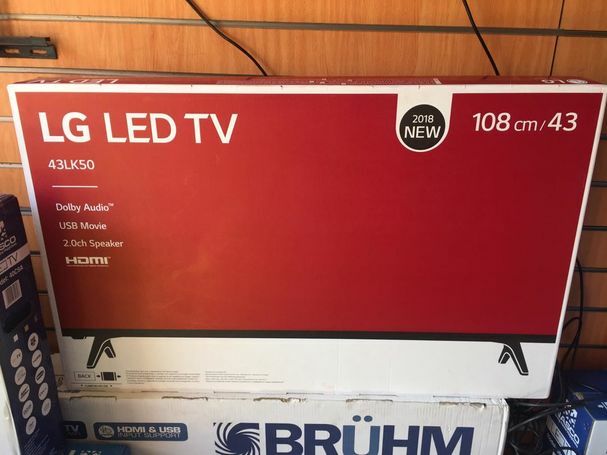 Going for a cool price..
42 full digital led TV. 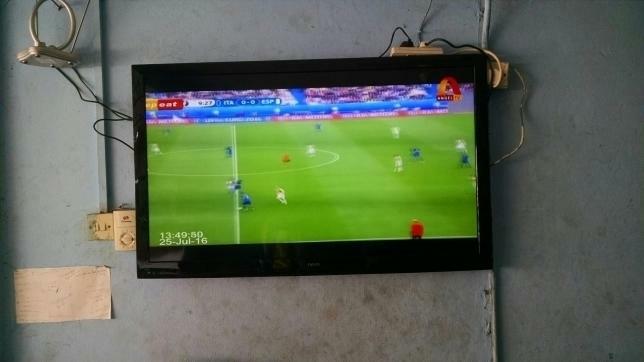 you get to view foreign digital channels. 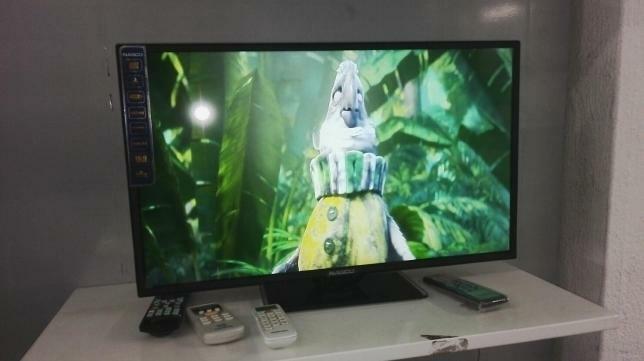 22 full digital led TV .You get to view over 25 digital channels for free.